Similarly, smartphone applications that connect to other appliances, utilities, and home features offer the best of personalized comfort and convenience while providing tools to help minimize your home’s energy consumption. While a zoned system is generally considered a premium home feature, it isn’t unattainable and actually offers long-term savings, due to its energy-efficient operation. 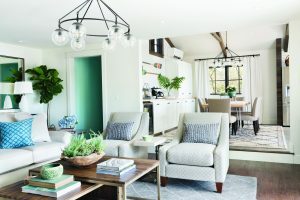 The home is divided into zones, designated by floors, rooms or areas – however, the homeowner chooses – which eliminates the “all on” feature of traditional air conditioners. 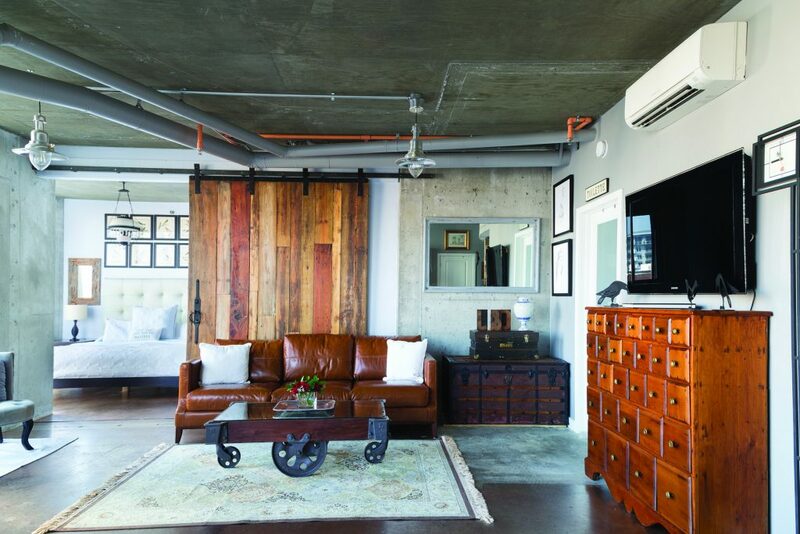 A system like Mitsubishi Electric Cooling & Heating’s Zoned Comfort Solutions offers a true zoning-system with convenient controls and automation, along with whisper-quiet operation. Both ducted and non-ducted units are available depending on space and occupant needs. Additionally, some models have advanced filtration features to help eliminate allergens, contributing to improved air quality. New equipment. Each system includes an outdoor unit, the indoor unit(s), controls and parts including the refrigerant line-set, wiring, and electrical accessories. Conditioning one room or zone comes at a significantly different price than cooling and heating a home with eight or more zones. Generally, new equipment comes in between $3,000-$15,000, depending on the number of zones and size of the home. Labor. This is what you will pay a licensed HVAC contractor to install the system (and remove your old one, if necessary). Contractors’ labor prices vary widely but expect to spend an amount roughly equal to your equipment cost, depending on your geographic location and the complexity of the installation. Unique situations. Some homes, such as older homes, high-performance homes and homes in extreme cold-weather regions, often require auxiliary heat or specialized designs or equipment, all of which can impact the cost of the system. However, with Mitsubishi Electric’s Zoned Comfort Solutions, 100 percent heating down to a 5 F outdoor temperature can be attained.